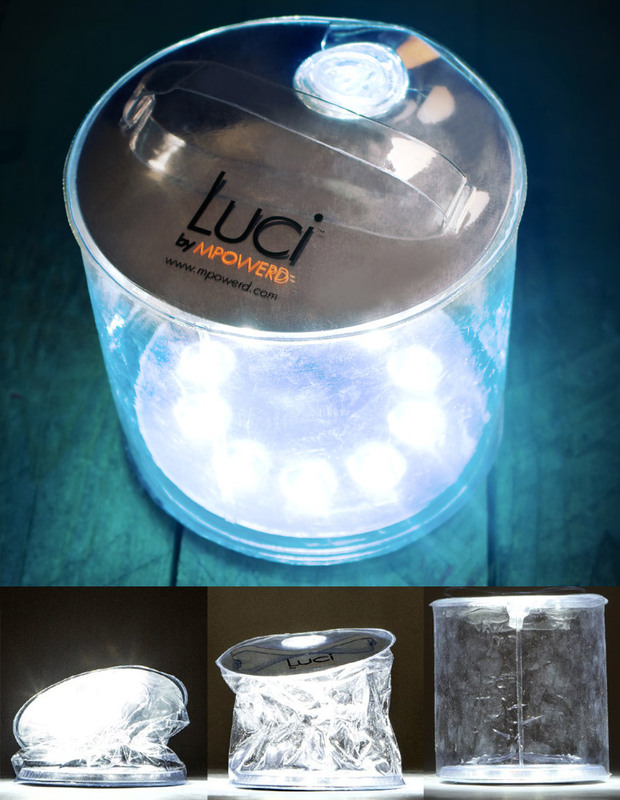 We have really liked our new Luci solar powered light. It charges during the day, and emits nice bright light for a few hours after dark. It was particularly helpful on our trip to Death Valley in February, when the days are short and the nights are long. We were able to see well enough to read in the tent with Lucy, and it had the added bonus of being a bright beacon in the desert when M got up in the middle of the night and then tried to find the tent again! At around $15 and less than four ounces, this is a gadget that we actually think is worth it. And no, they didn't give us a free one, we paid for it. And we are not getting paid to endorse it!